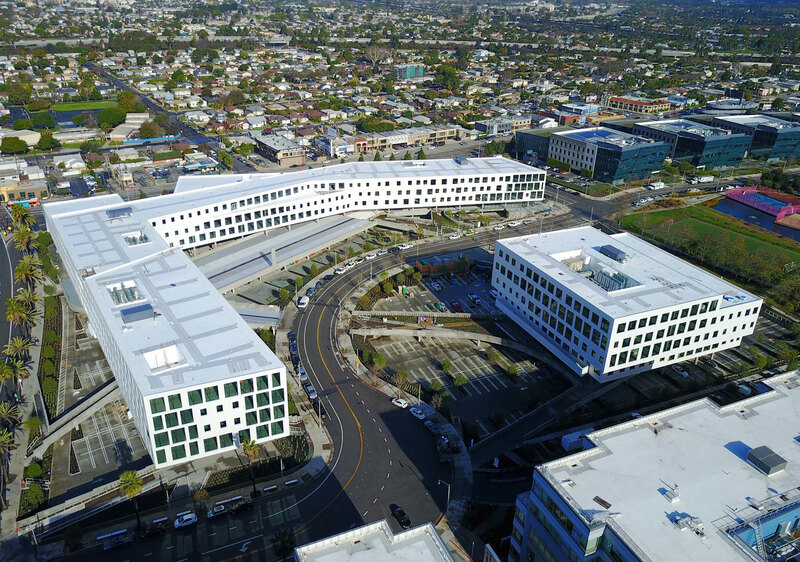 The Campus at Playa Vista consists of two Class A office buildings (Parcel 1 and 2) totaling 402,000 SF with extensive landscaping and available roof decks. Parcel 1 includes five stories of office space and retail over one level of surface and above grade parking. 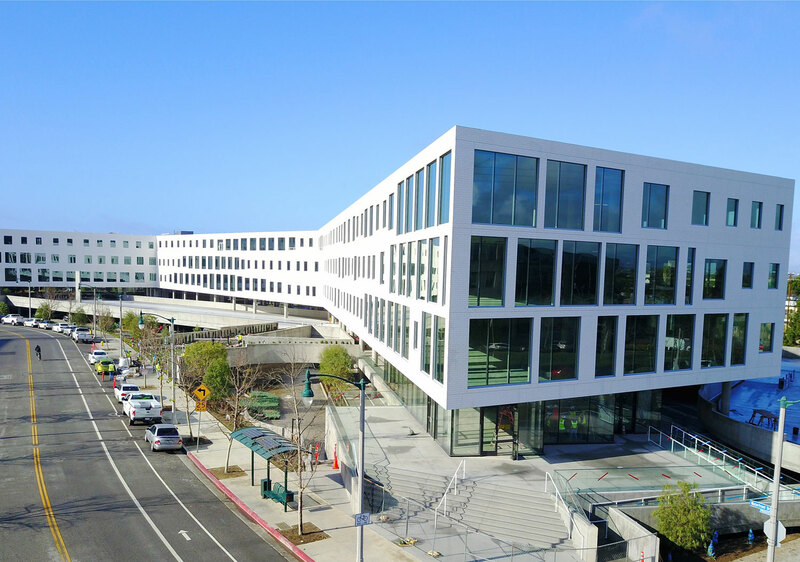 Parcel 2 is six stories of office space, and above surface level parking with available roof decks and retail spaces. 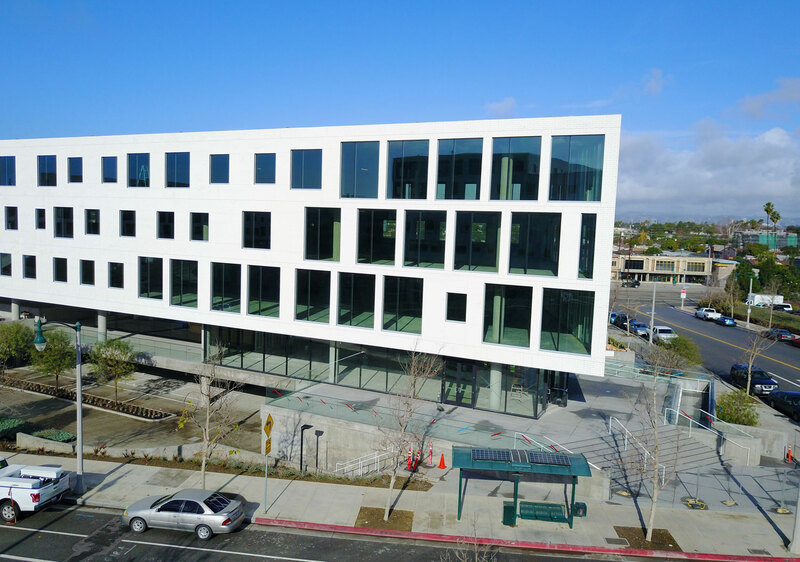 The Campus at Playa Vista Parcel 1 and 2 is LEED Gold certified.